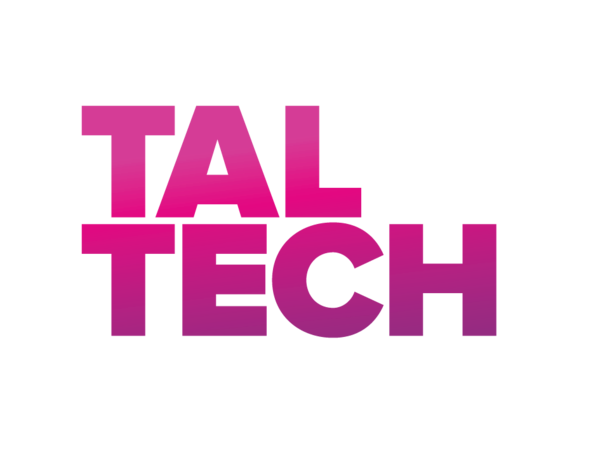 The Estonian Design Yearbook 2013/14 compiles the work of the nominees of product design, graphic design, web and service design, young designer awards SÄSI and Noor Püss, and design education categories at the 2014 Estonian Design Awards. The book costs 5 euros and you can order it online here. 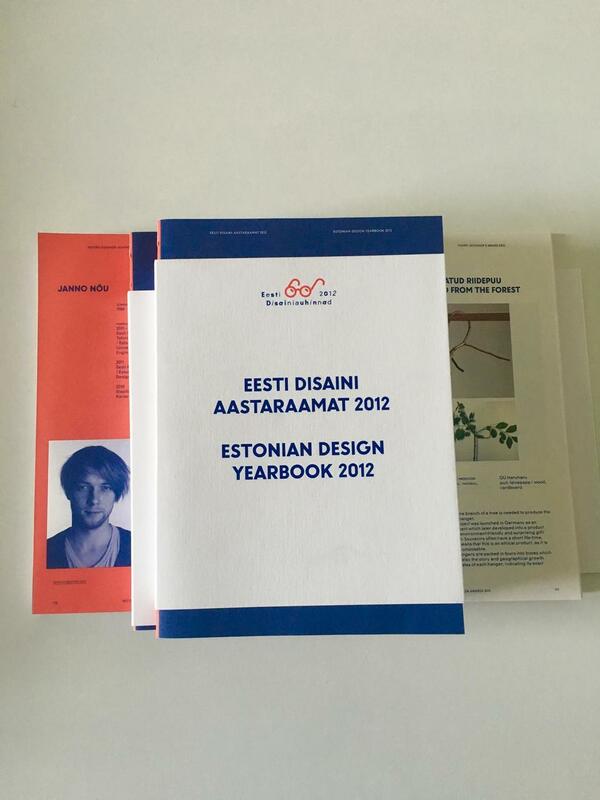 The nominees of all the categories of the 2012 Estonian Design Awards were compiled into a catalogue that gives an overview of the best Estonian design in 2012, demonstrating a collection of ability, skills and great ideas. 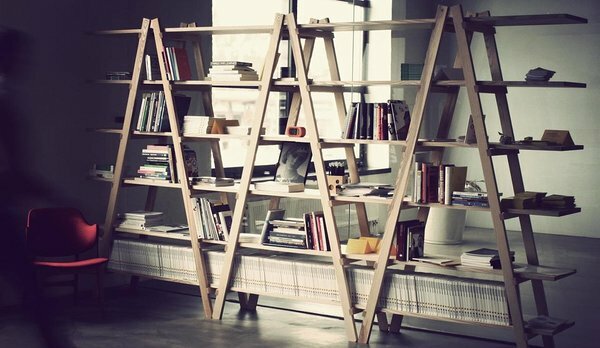 The bookshelf of the Estonian Design Centre holds almost 300 books on design that you can borrow. 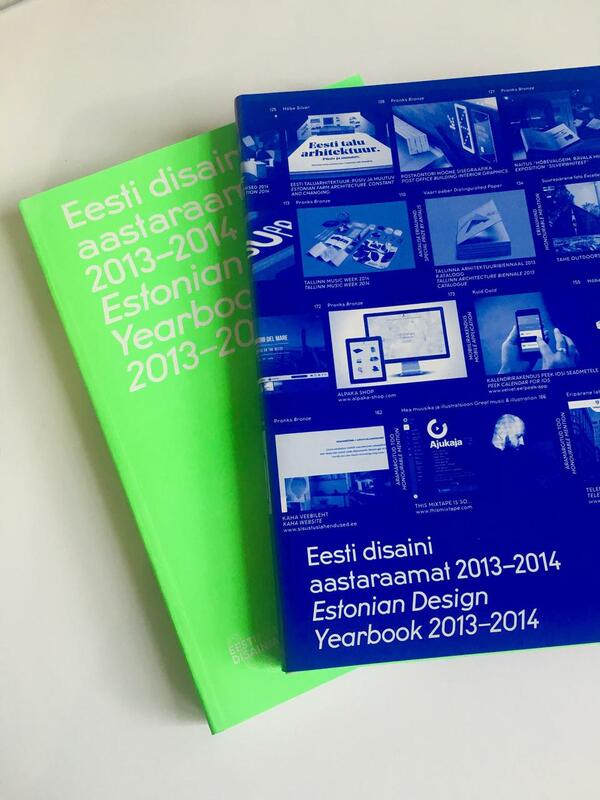 To borrow the books write to info@disainikeskus.ee or stop by the Design Centre.